World War 2 eventually came to an end and Hitler committed suicide in 1945, the task was then to rebuild Germany. The Country was devided into quarters and as the KdF factory was located in the British section it fell under control of the British. 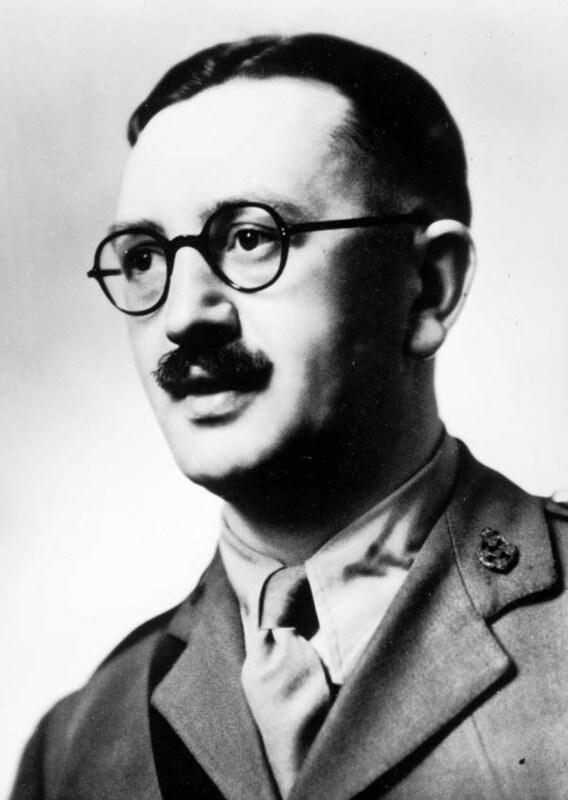 Major Ivan Hirst of the REME (Royal Electrical and Mechanical Engineers) was brought in to assess the possibility of starting up production of the Beetle as transport for the occupying forces. The KdF-stadt was renamed Wolfsburg - taking its name from a nearby castle and the KdF plant was known as the 'Wolfsburg Motor Works'. Much of the machinery had survived the bombing having been stored in various out buildings. Cars were put together with old-stock and whatever could be found, many using parts from the Kubelwagen until 1946 when the factory was producing about 1000 cars a month. Two of the most significant 'special' cars developed while under the control of the British where the 'Radclyffe Roadster' and a four seater convertible, both custom built by Rudolph Ringel. The Radclyffe was a two seater roadster that was the transport of Hirst's superior; Colonel Charles Radclyffe over the summer months of 1946. The four seater convertible was Ivan Hirst's personal transport. In 1948, after the appointment of Heinz Nordhoff as the VW factory General Director, it was decided that the Volkswagen range needed to be expanded, and the go-ahead was given to two factories to produce prototype convertible versions of the Beetle. Karmann were asked to build a four seater, and Hebmüller were asked to make a two seater roadster. The design of the roadster was not unlike the 'Radclyffe Roadster', with similar hood and side windows, the rear engine cover however was a hand formed panel and not a converted front bonnet as was the Radclyffe version. The German Industry Administration in Frankfurt was interested in Ford taking over the Volkswagen factory, Nordhoff saw that Ford could provide necessary capital reserves and would lift the export restrictions and supported the idea. The Ford company viewed the factory and VW saloon car in 1948 and were receptive to the take-over plans. Nordhoff and Colonel Charles Radclyffe worked on a proposal that would require Ford to buy a share of Volkswagen, but that would not constitute a full take-over. 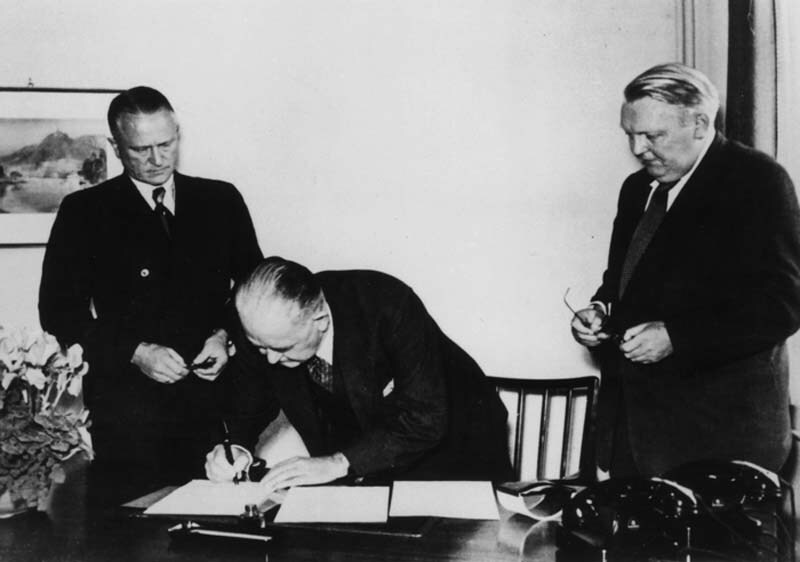 Ford were less keen on a deal that was not full ownership and with the Berlin blockade in operation as well, Ford decided not to continue with the deal. Nordhoff set up Volkswagen of America in 1955, and in that year 32,662 Beetles were sold. The Volkswagen would became America's top selling imported car, with sales peaking in 1968 when 423,008 cars were sold. The biggest design change to the Beetle came in 1971 with the introduction of the 'Super Beetle'. These Beetles came equipped with the IRS previously only available on US models, and an all new MacPherson strut front suspension to replace Porsches preferred torsion bars. This new front suspension allowed a repositioning of the fuel tank and spare tire thus giving an increased luggage capacity. The 1302S super beetle had a slightly redesigned 1600cc engine that developed 50bhp. These changes were accompanied with a revised external body and a new floorpan. On the 17th February, 1972, the beetle finally overtook Fords model 'T' as the most popular car ever made, later disputed by Ford who found new production figures, but the Beetle went on to make sure there was absolutely no doubt. The last beetle to be made in Wolfsburg left the production line in January 1978, bringing the end of an era. This was not the end of the beetle though, cabrio versions of the Beetle were made by Karmann for another 2 years and production also continued in Puebla, Mexico in a factory that was built in 1954. 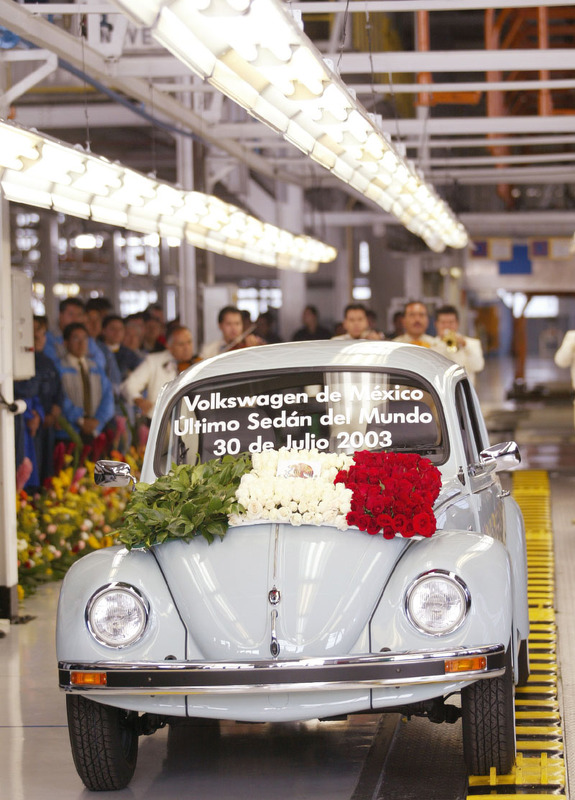 The 20,000,000th beetle rolled off the Mexican production line in May 1981 and with demand in Europe for the beetle still high, Volkswagen of Germany was importing beetles from Mexico up to 1985. 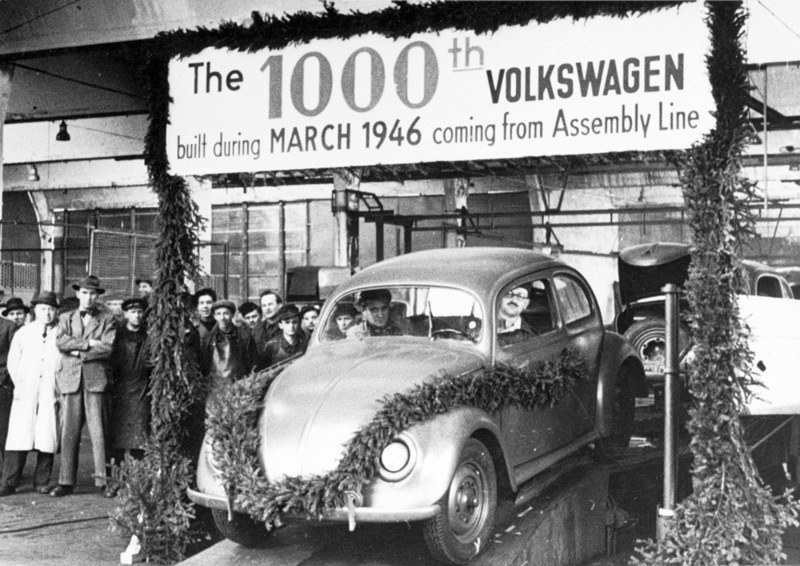 Volkswagen finally ended production of the Beetle in 2003, 65 years after its original launch in 1938 and following a staggering 58-year production run since 1945, the last Beetle rolled off the production line on 30th July in Puebla, Mexico. In 1994, Volkswagen showed the 'Concept 1' car at the Detroit motor show. Designed in the company's California design studio, the Concept 1 would go into production in 1998 as the 'New Beetle'. The design was reminiscent of the old Beetle, but underneath it was a completely different car, based on the Golf model and powered by a water cooled engine in the front. 27624504 page views since 8th October 1999. There are currently 152 users on the site.